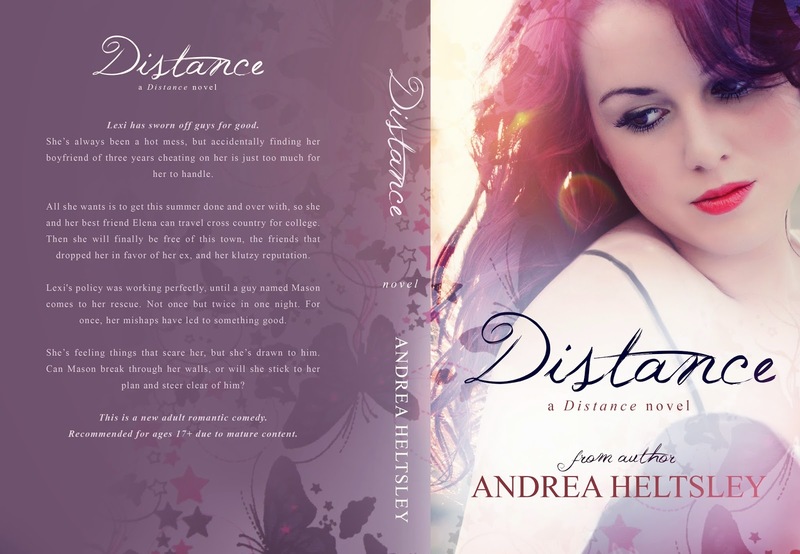 A note from Andrea: I’m so excited to share the cover of my upcoming release, Distance with everyone! Regina Wamba of Mae I Designs designed the cover!!!! Lexi has sworn off guys for good. years cheating on her is just too much for her to handle. so she and her best friend Elena can travel cross country for college. but twice in one night. For once, her mishaps have led to something good. walls, or will she stick to her plan and steer clear of him? This is a new adult romantic comedy. Recommended for ages 17+ due to mature content. 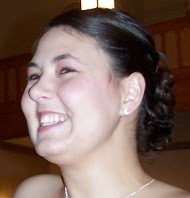 Andrea Heltsley is a new adult and young adult author. She started writing in 2012 and hasn’t stopped since. She lives in Tennessee with her husband and two Italian Greyhounds. Ice cream, coffee and candy are always necessities. When writing, Andrea loves to listen to all kinds of music and always has a candle burning. 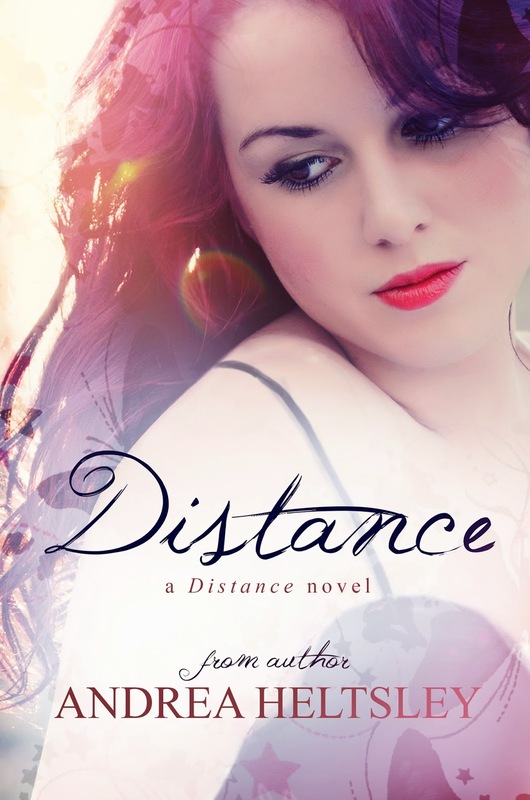 When she’s not writing, you can find her nose in a book. Shakira and The Vampire Diaries. 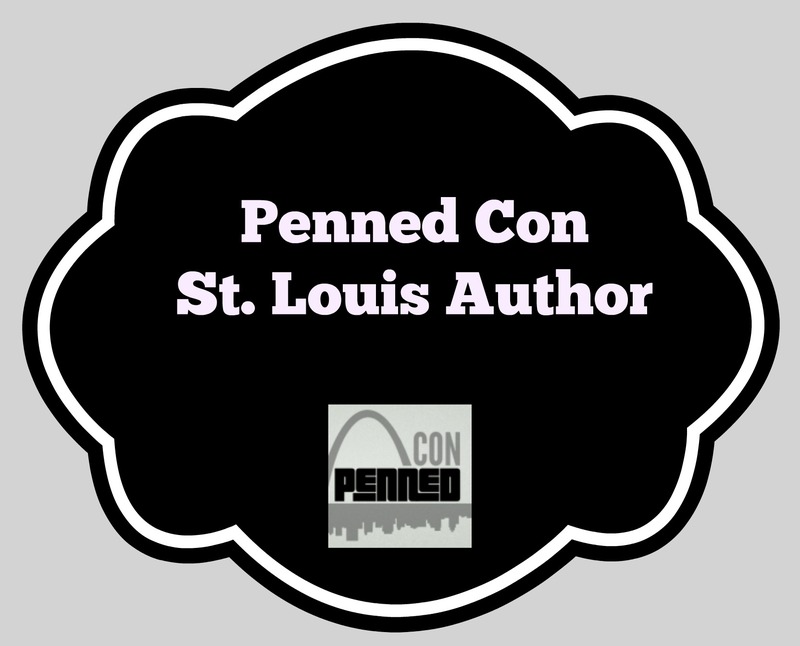 Posted in Author Biography, Cover Reveal, Links, Penned Con Author, Penny Lisa, Synopsis. Bookmark the permalink.